Miss Amadi was a graduate of Oil and Gas Engineering from the University of Port Harcourt, Rivers State where she hailed from. The Kwara State Coordinator, NYSC, Mr. Remigius Amaefule, who confirmed the incident said Amadi’s death had left everyone of them in shock. 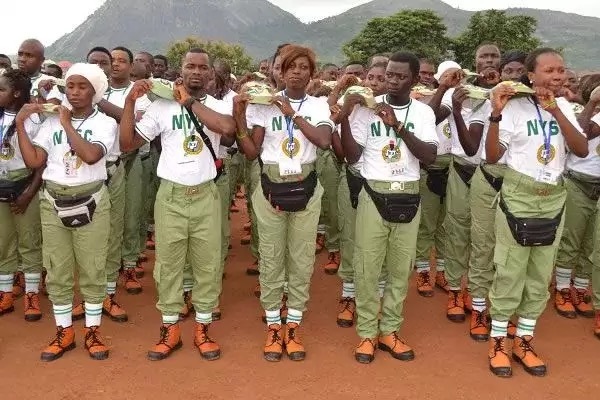 “NYSC, being a responsible organisation, does not take the safety and wellbeing of corps members lightly. Insinuations of an experienced doctor not being at the camp’s clinic when she was taken there are not true.